Not all meetings are about the cars themselves. It is about the people! Mike(slappinM30) has been trying to meet up for years! 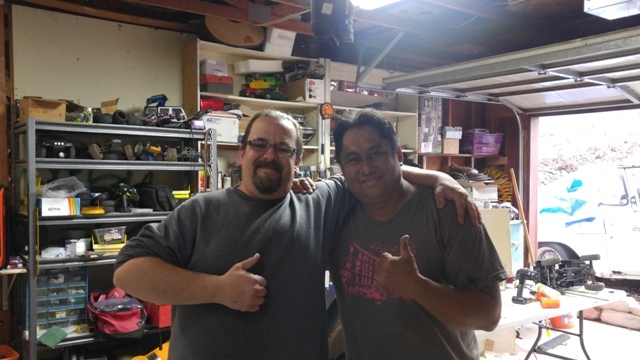 While he got rid of his M30s (at the time, his black one was sitting for sale), he is still a good guy and I had to meet up when I was in the area. I wish I would have gotten a Nor Cal meet before everyone got rid of their cars. Regardless, he is a brother and will continue to be part of the f31 community as we plan to produce some small parts for the M30. ← Synopsis of some of the Mini meets.